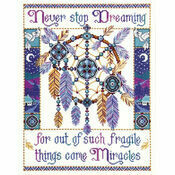 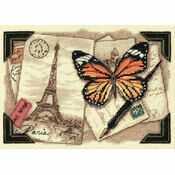 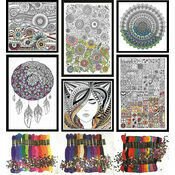 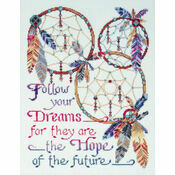 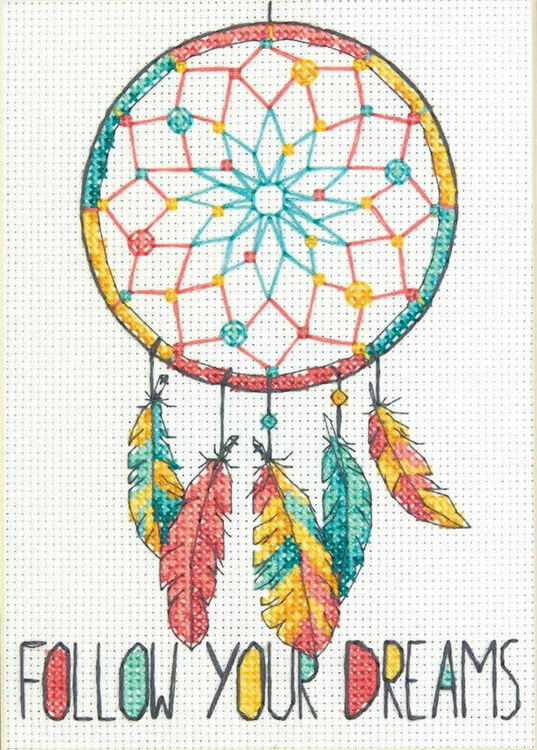 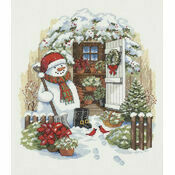 Follow your dreams with this cross stitch kit from Dimensions. 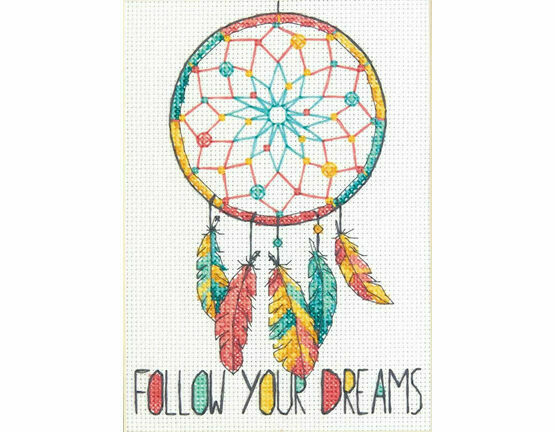 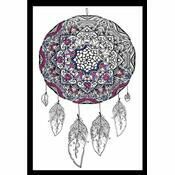 Featuring a colourful dreamcatcher with the wording Follow Your Dreams beneath it, it would make a perfect gift completed and framed to be displayed anywhere in a room. 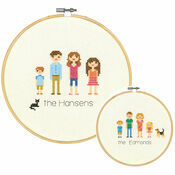 A great design for all stitching abilities.